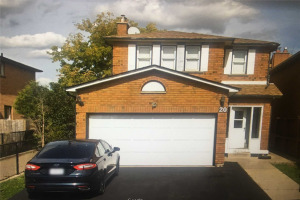 Well Maintained 4 Bedroom + 3 Washroom Detached Home Available In A High Demand Area Of Brampton. 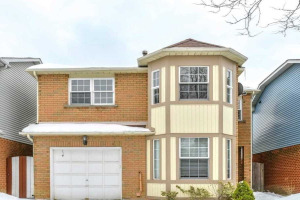 This Immaculate Home Features: Broadloom Throughout The House, Master Bedroom With 5Pc Ensuite & W/I Closet. 3 Other Good Size Bedrooms. 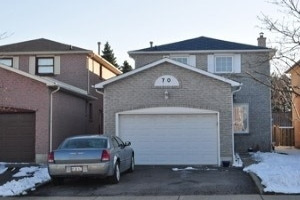 Close To Sheridan College, Nanaksar Gurudwara, Plaza & All Amenities!! Fridge, Stove, B/I Dishwasher, Washer & Dryer. Basement Not Included. Tenant Pays 70% Utilities.